Play Lectro and more Skill Games on Games1.com! 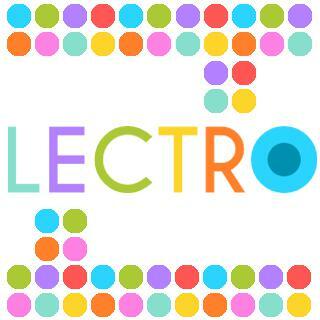 Lectro is a minimalistic game and demand your whole attention and devotion. It is easy to learn and hard to master. With simple one tap controls you need to move from one colorful dot to the other. Challenge yourself and beat the high score!